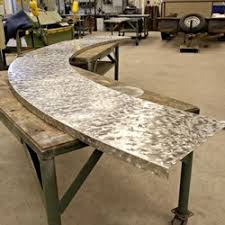 In our Sheet Metal Shop we fabricate and customize all types of metal; Sheet Metal, Copper, Stainless Steel, Bonderized Painted Steel, and Zinc materials. 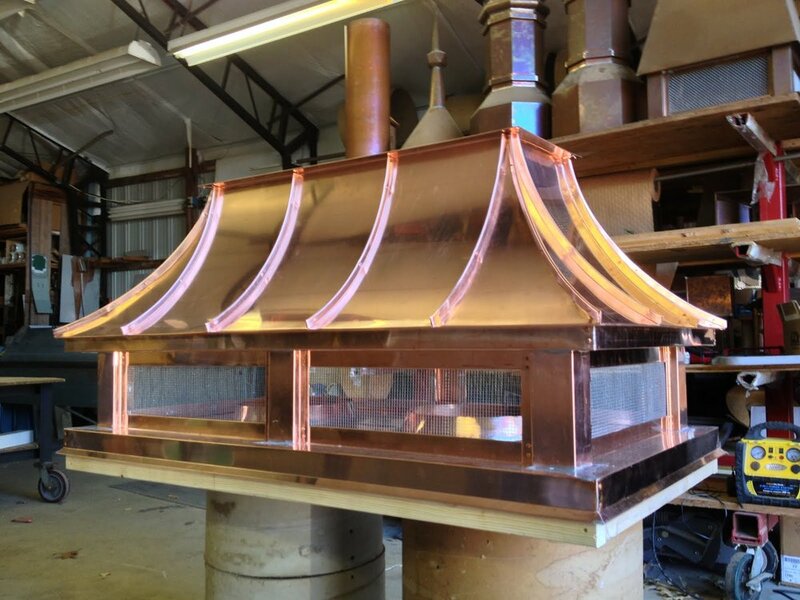 Copper/Sheet Metal: Custom beautiful Bay Windows, Custom Copper Kitchen Hoods, Custom Gutters (half-round, ogee, straight facia, and curved). Standing-Seem Roofs, Chimney Caps and Shrouds, custom Flashing for roofs. 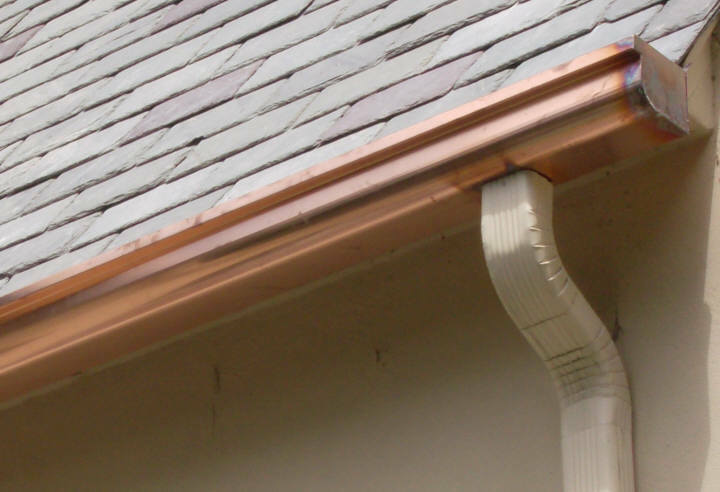 Gutter/downspout installation: Gutter and roof-top cleaning, fabricate new gutters, fabricate downspouts, install gutter-guard, GutterInsert Pro, and gutter foam.